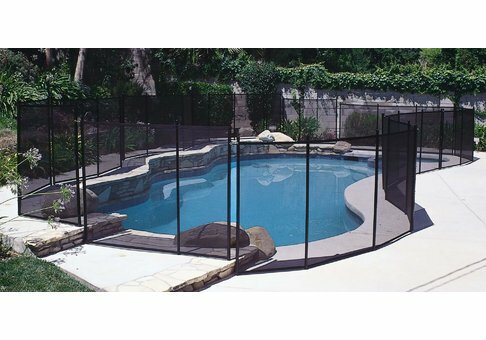 Keep your pool area secure with this innovative and attractive mesh safety fence. 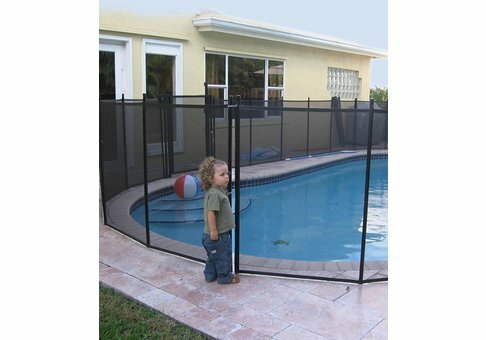 Safety fencing comes complete with hardware, measuring template, instructions and a free installation video. Easily self-installed. Rotary hammer drill is required. 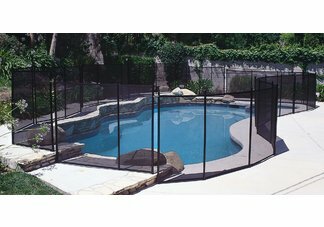 Unique super strong woven, climb-resistant mesh. Available in black only. Our optional gates feature true close hinges that are spring loaded to self close. There is no additional cost for Magna-Latch lock. Gates are available in 4" and 5" heights, and they are 30" wide.